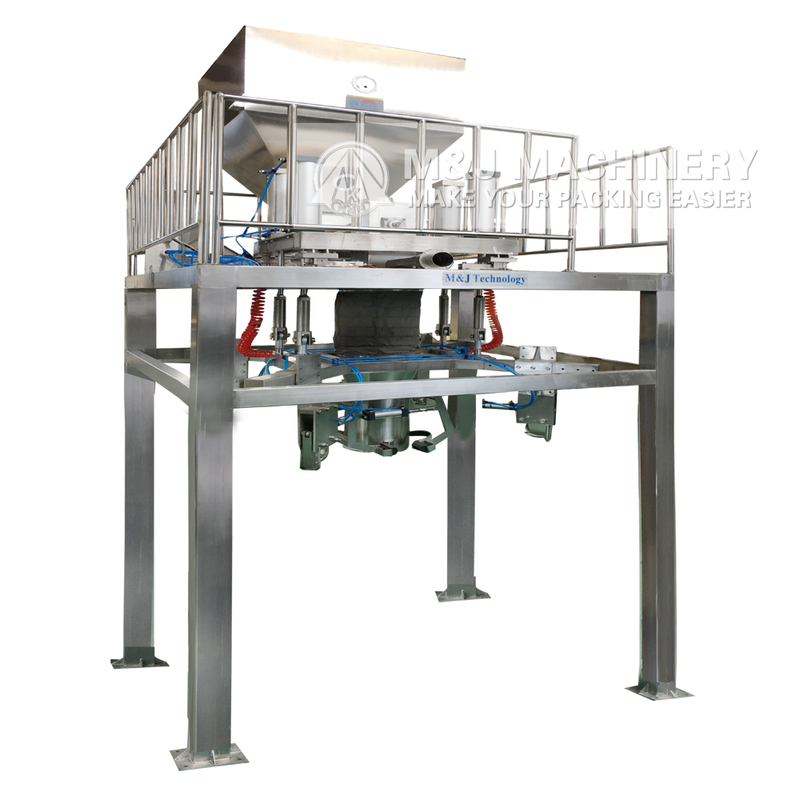 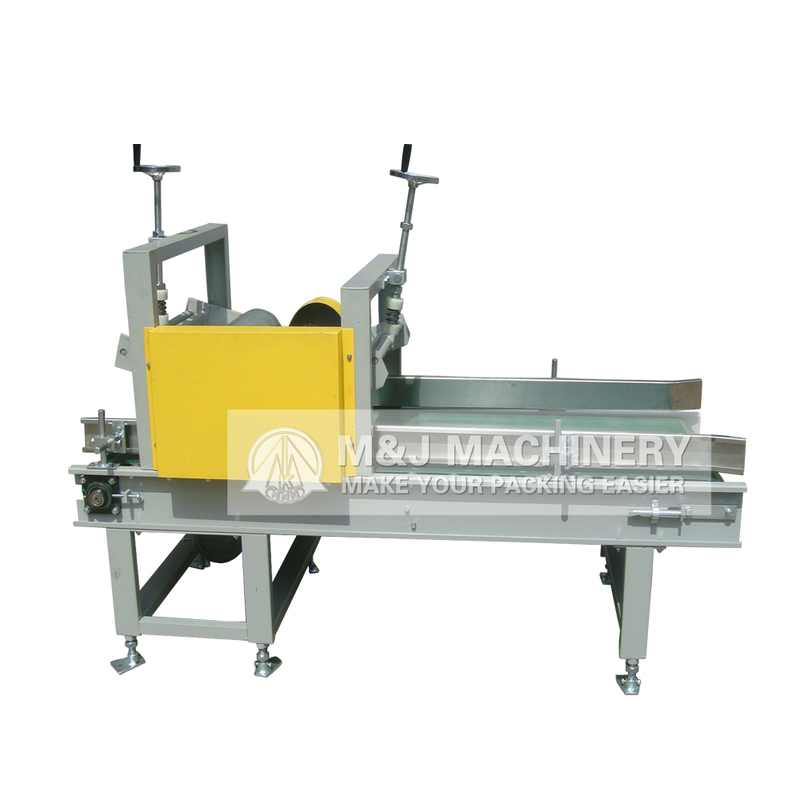 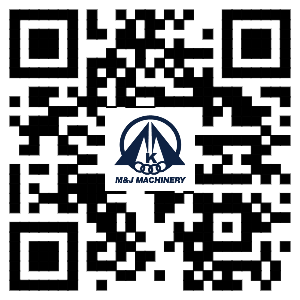 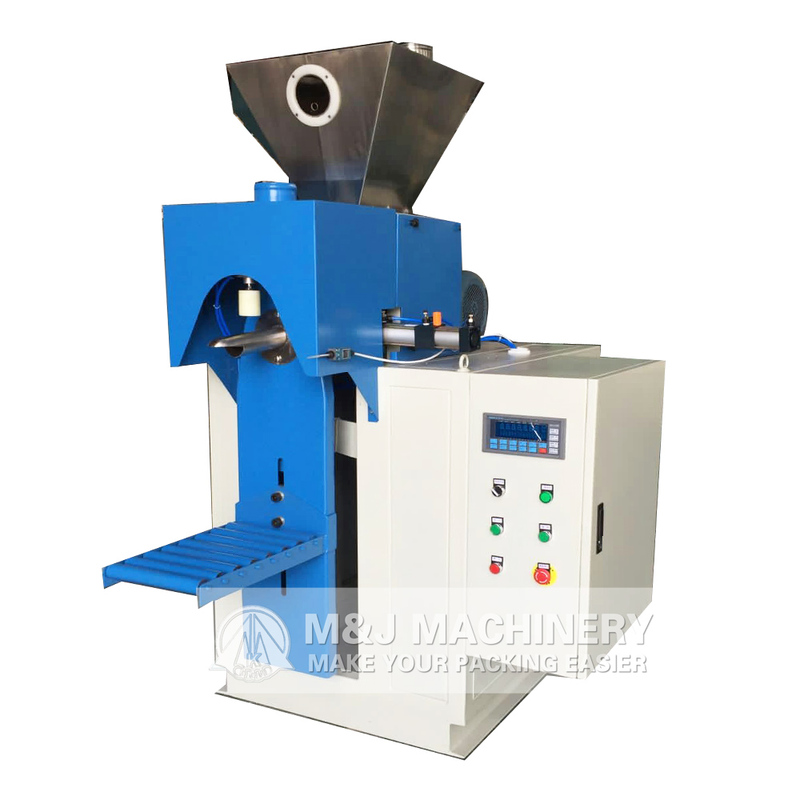 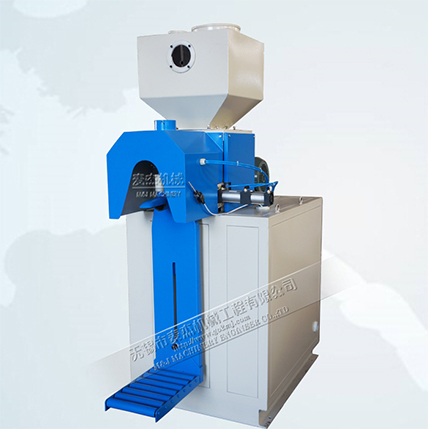 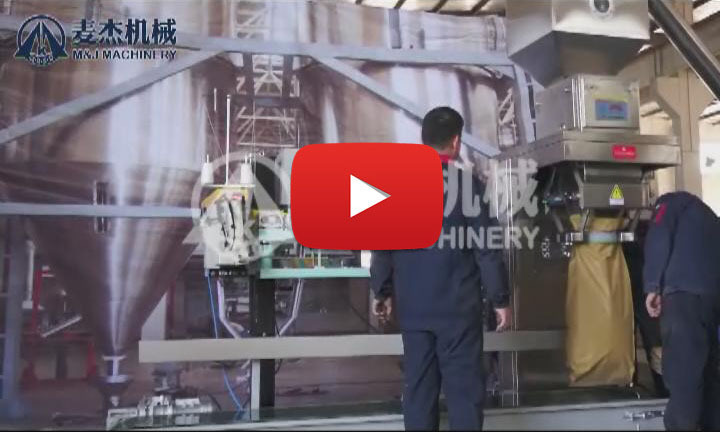 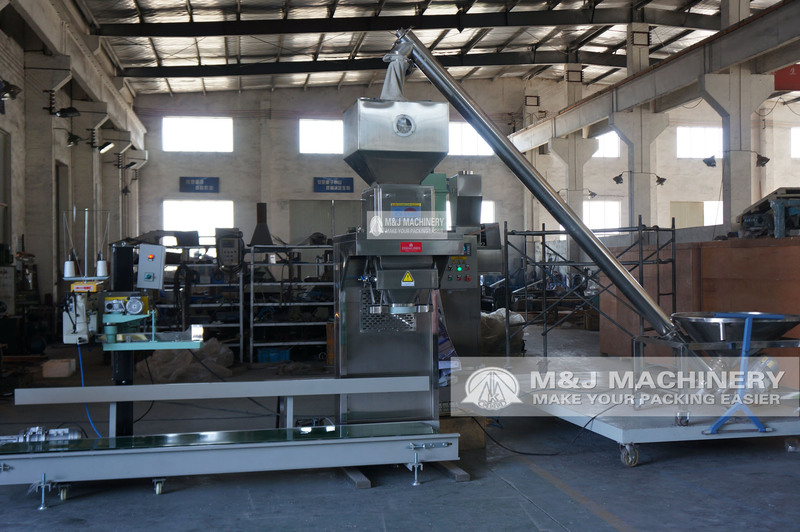 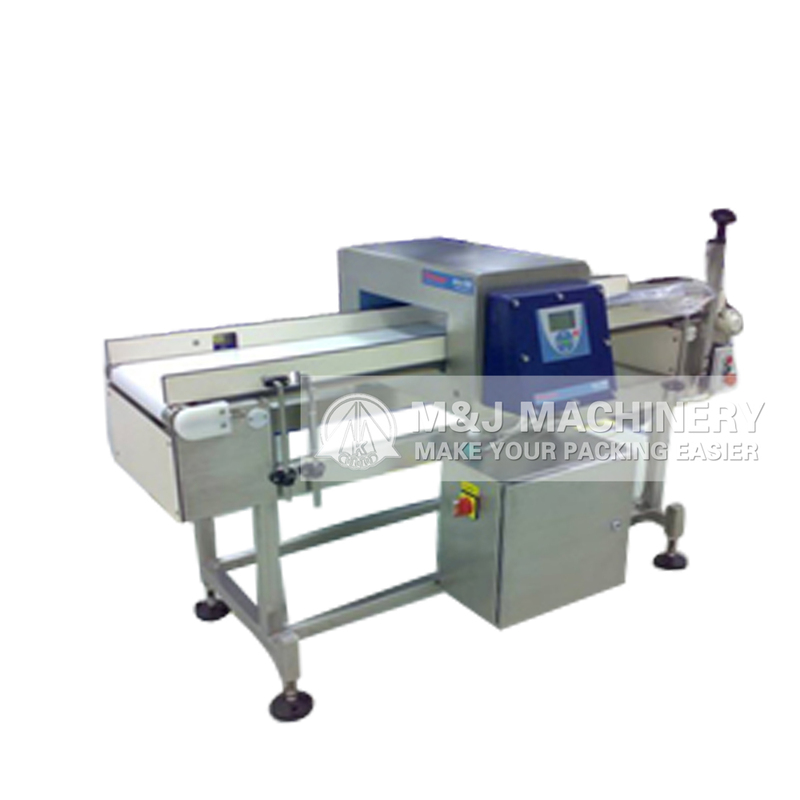 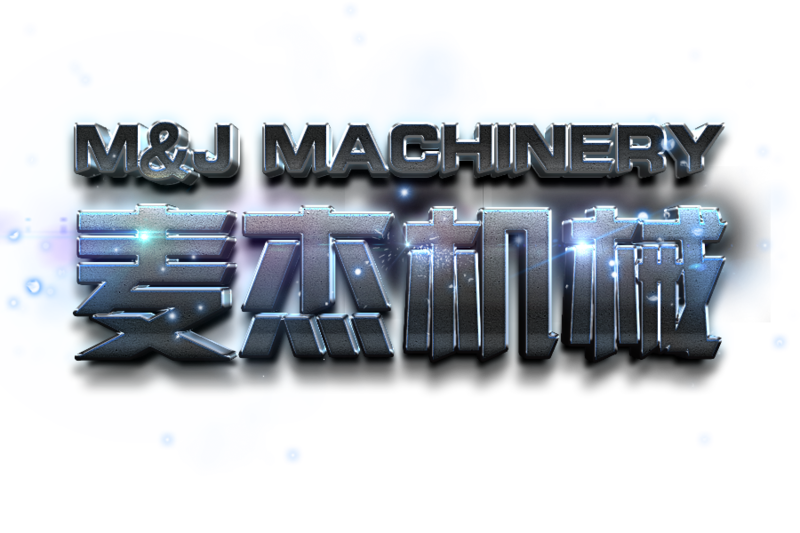 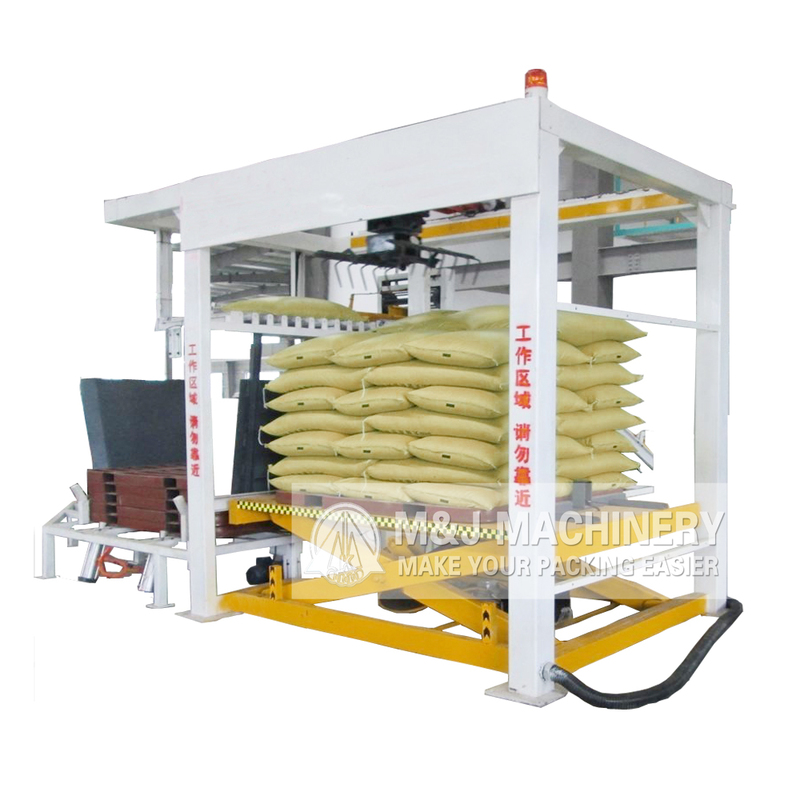 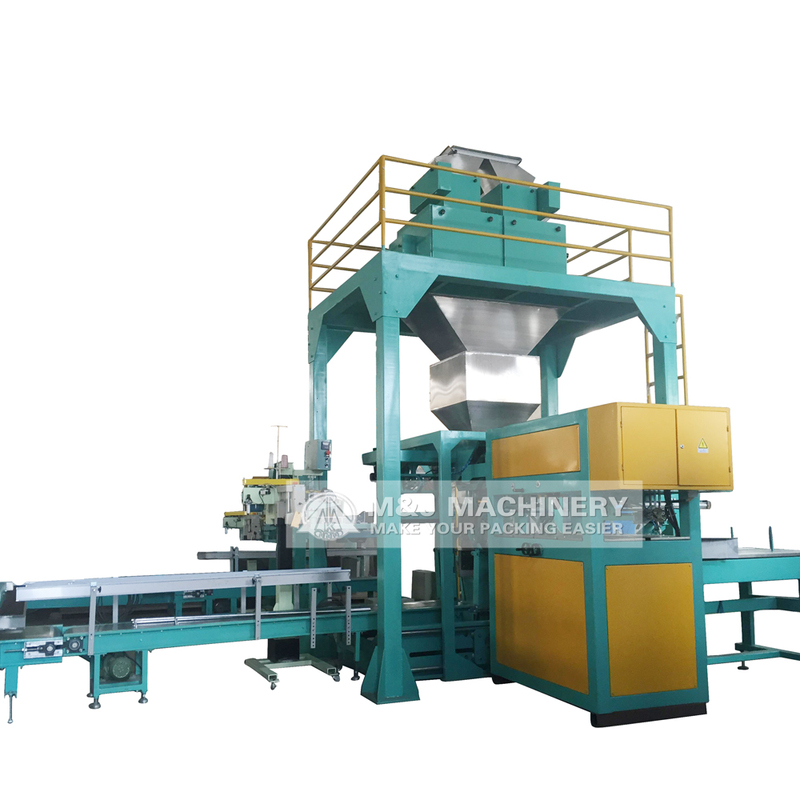 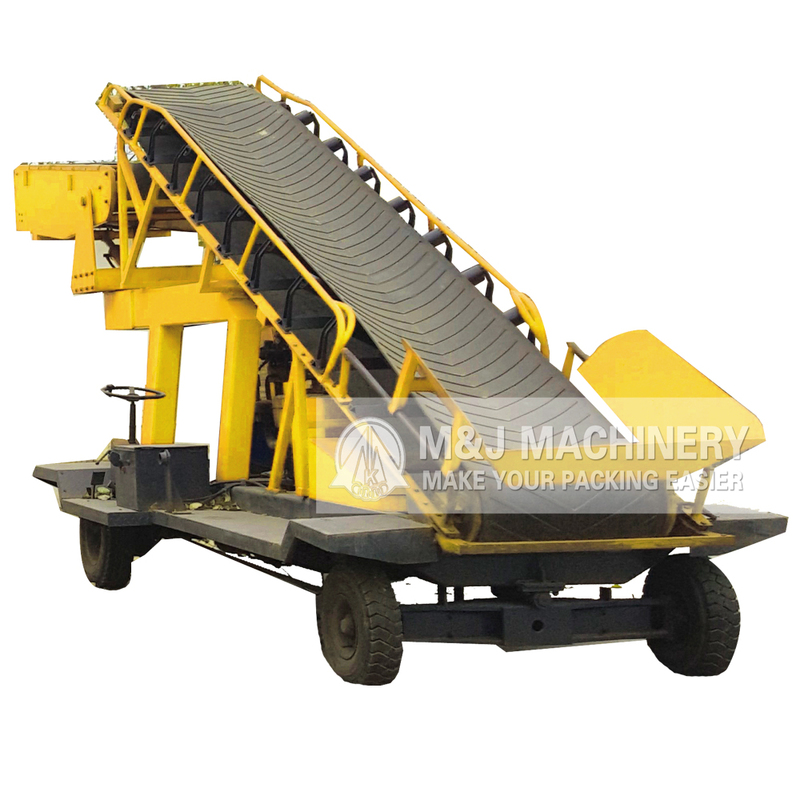 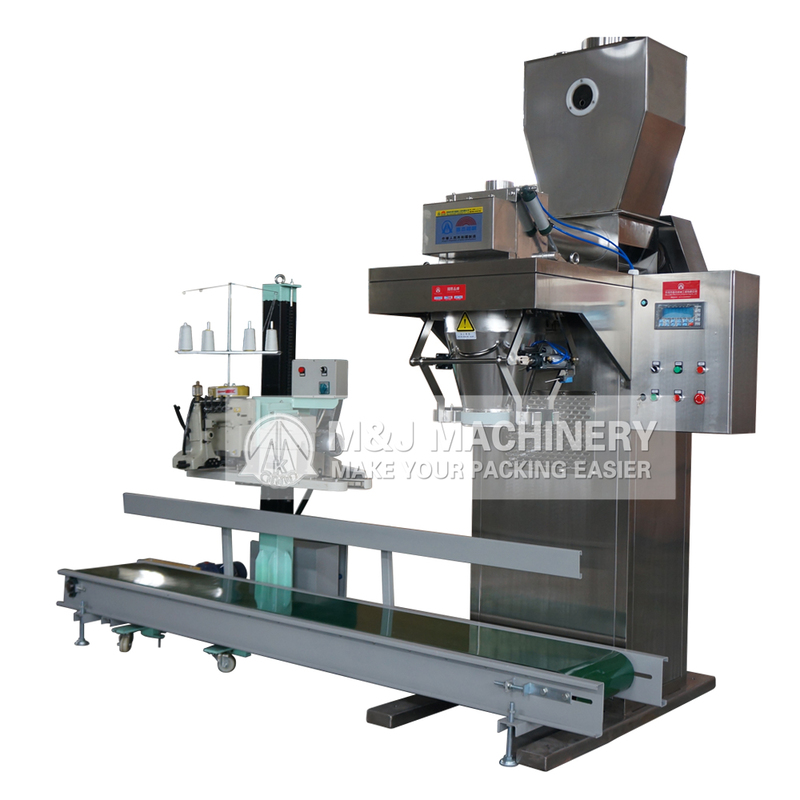 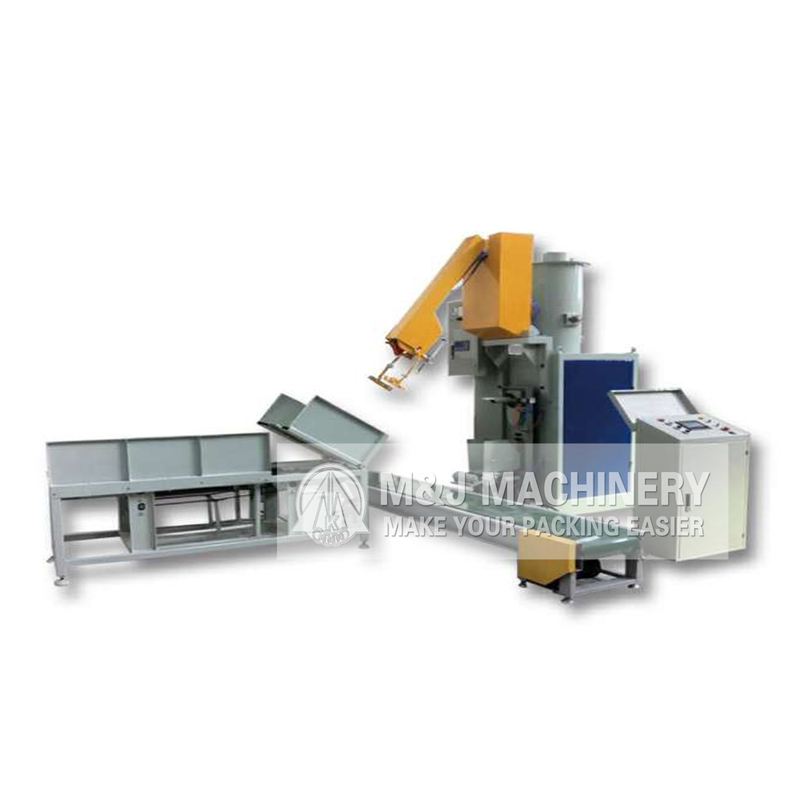 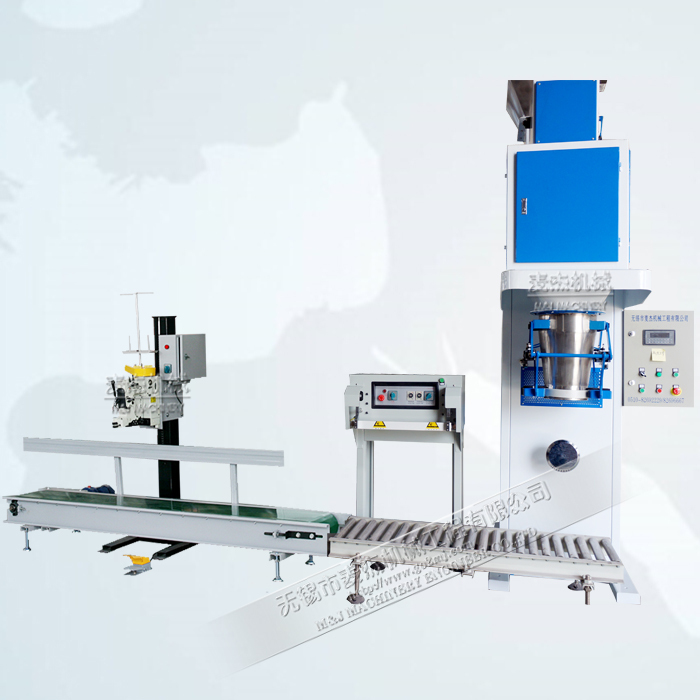 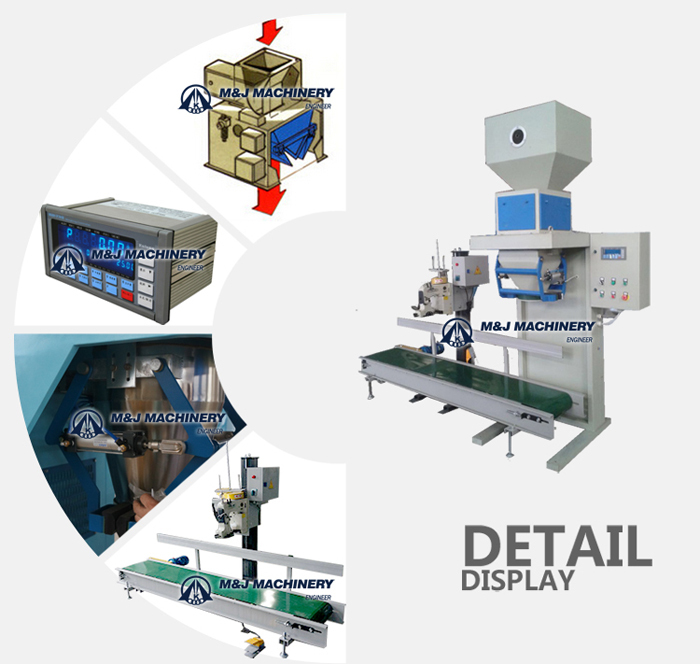 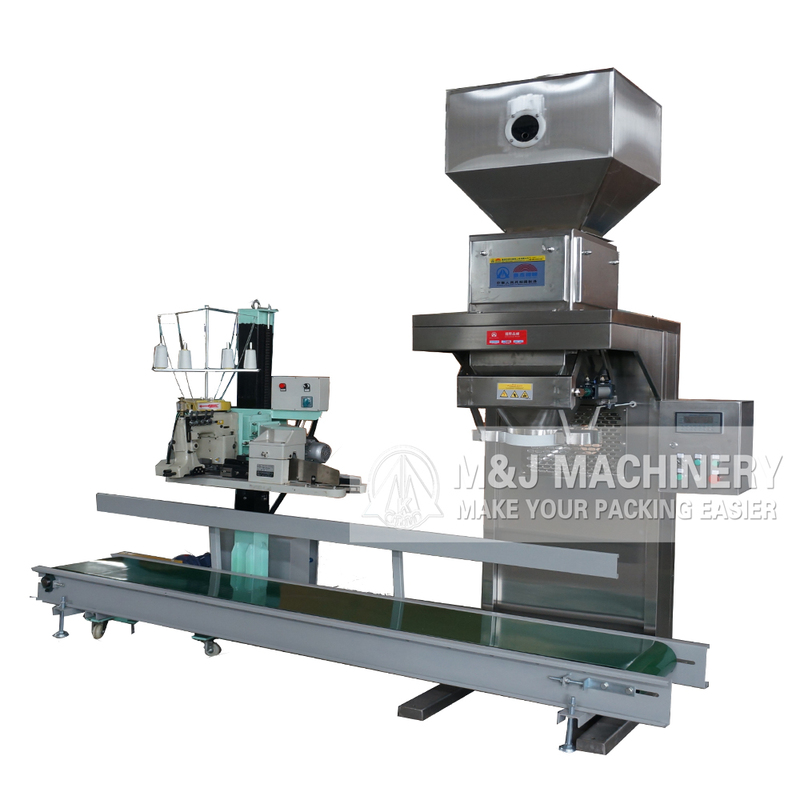 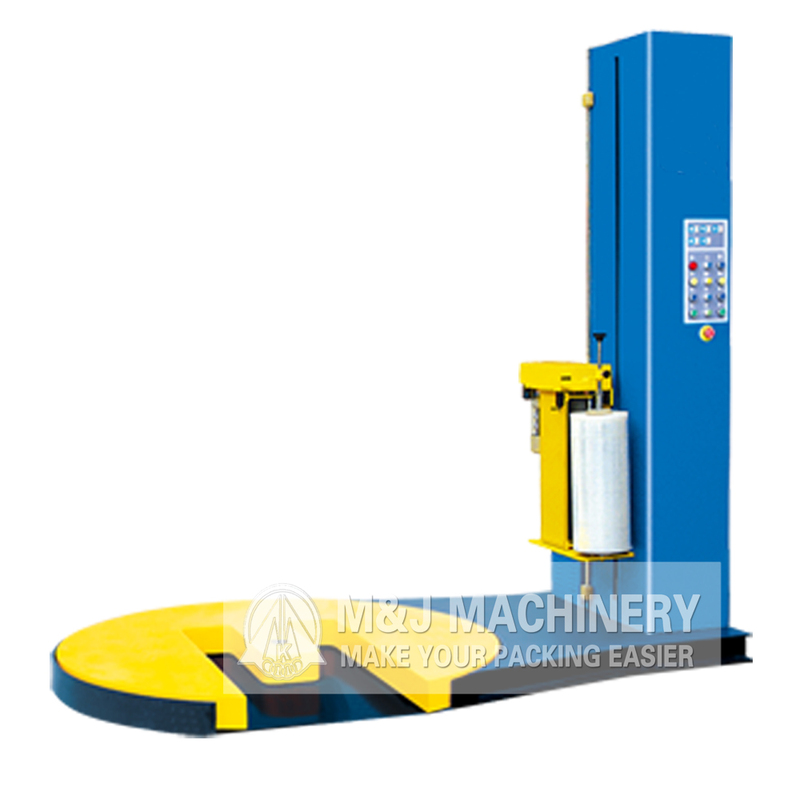 China plastic pellet packing machine, automatic plastic pellet bagging equipment manufacturer | M&J Machinery Engineer CO.,Ltd. 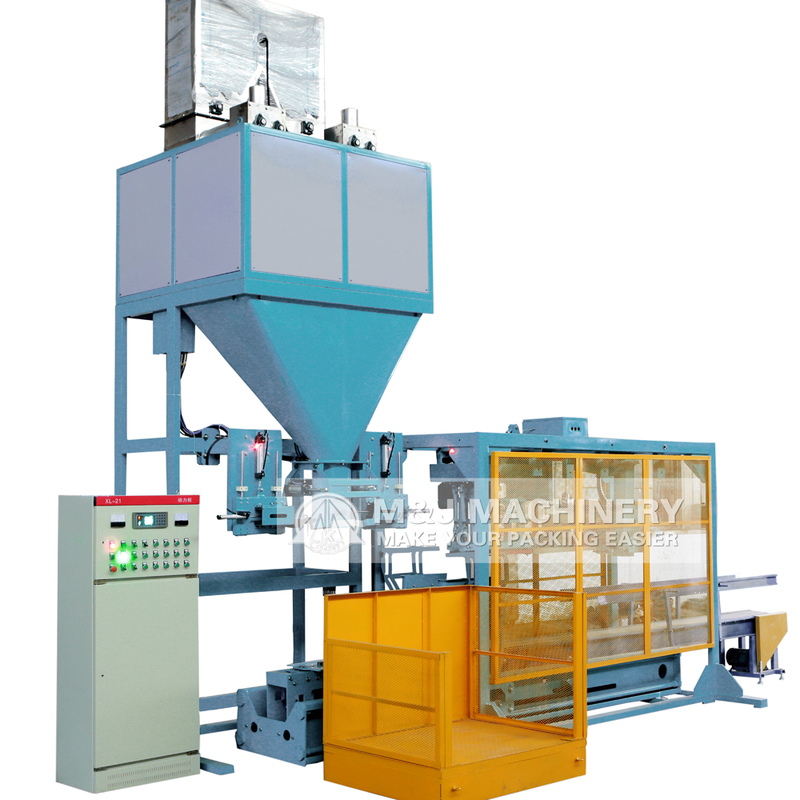 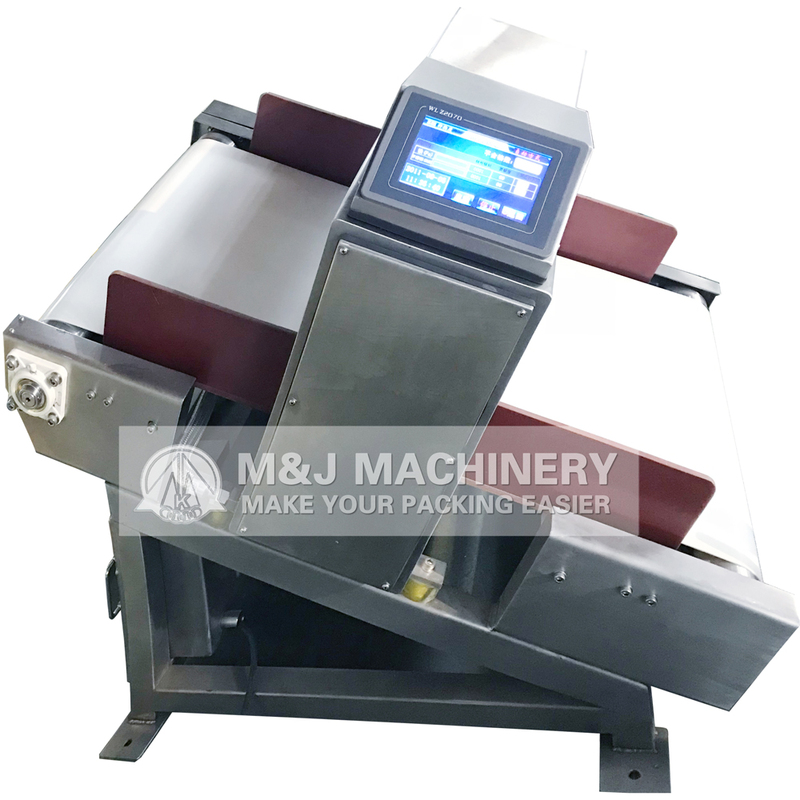 M&J Machinery manufactures a cost effective solution to plastic pellet packing machine, plastic pellet granules packing machine for 25kg open mouth bags with high performance digital electronic weighing and dosing system by M&J machinery. 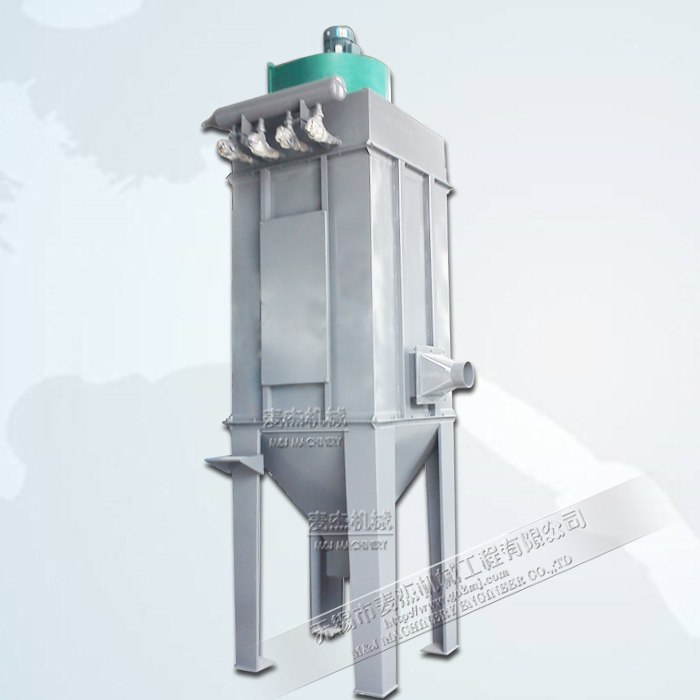 【Solutions for】: plastic granules, plastic pellet, pvc resin, rubber granular, hdpe granules, etc.